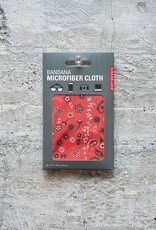 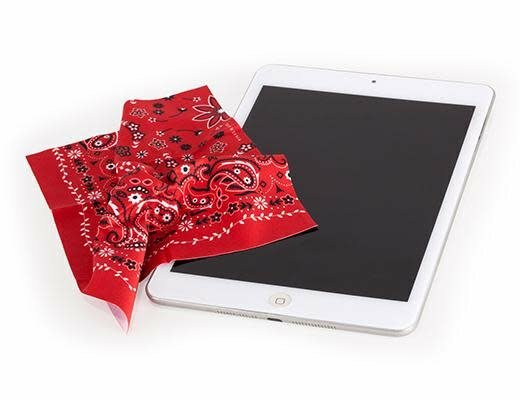 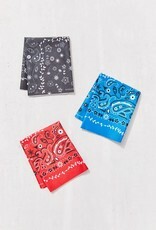 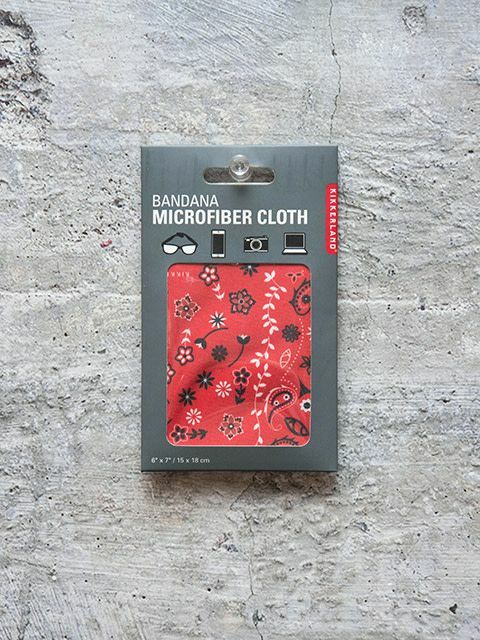 The Kikkerland Microfiber Cleaning Cloth in Bandana is a rooting, tooting, wild west, cowboy way to clean up your act! 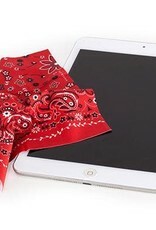 The soft, microfiber cleans all device, screens, glasses, and anything else you can think of. 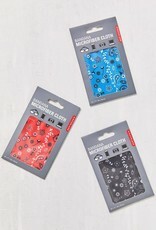 Buff out those smudges and fingerprints with a bit of attitude!